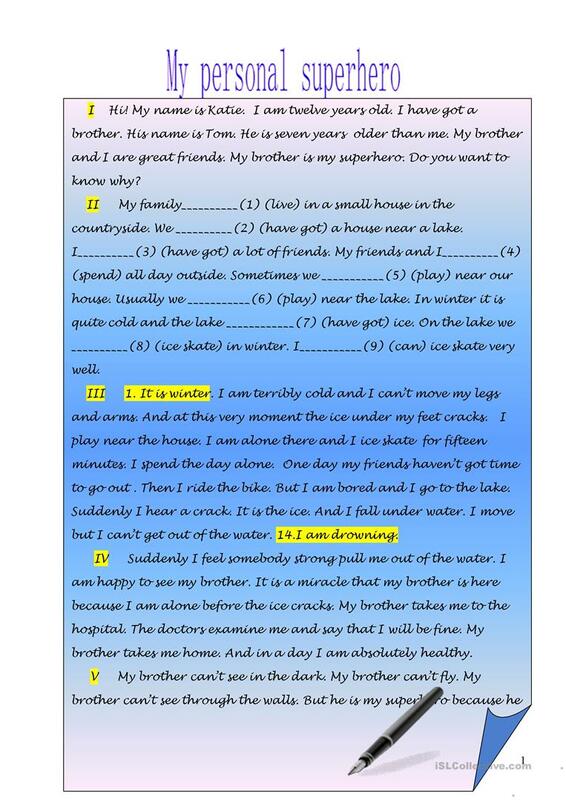 This worksheet is devoted to practising the verb 'can' and Present Simple. 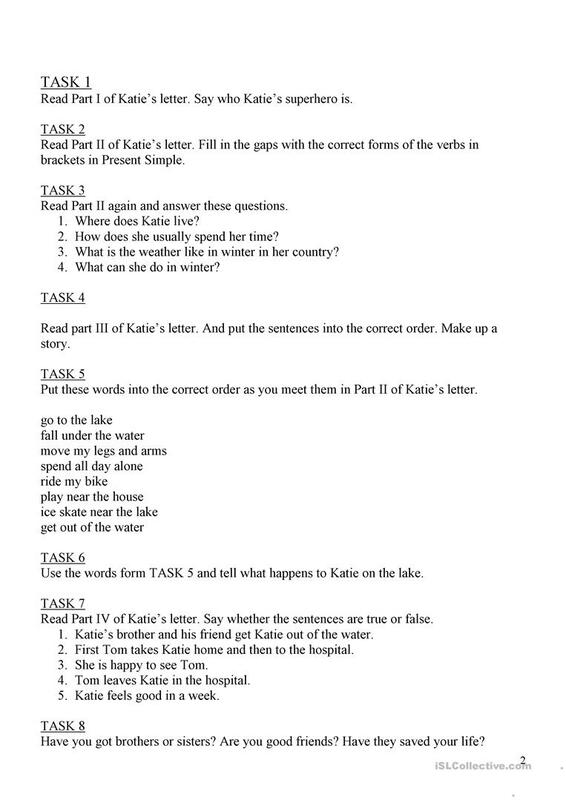 The worksheet represents a story and is aimed at developing reading skill as well. The above downloadable printable is a great resource for elementary school students at Elementary (A1) level. It is a useful material for teaching Present simple tense in English. It centers around the theme of Hobbies.